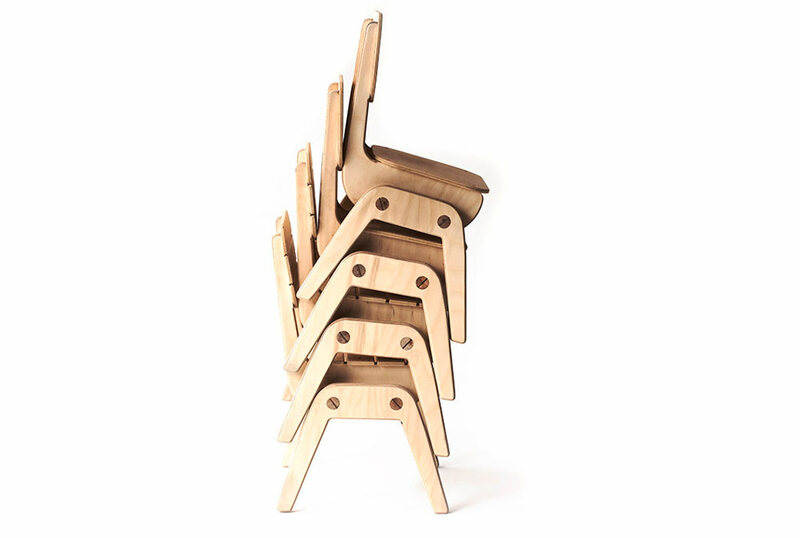 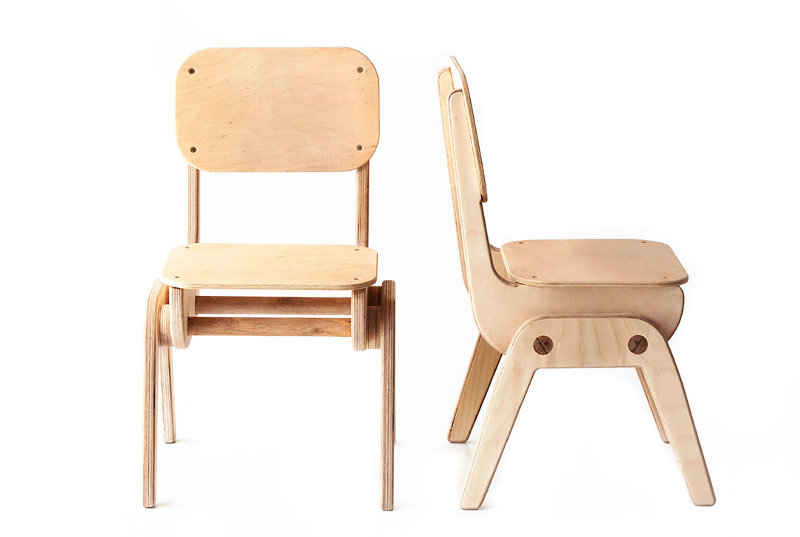 Originally designed for a pre-school nursery, these stackable and hardwearing children’s chairs are made from birch ply and dowel with super-smooth edges for little people. 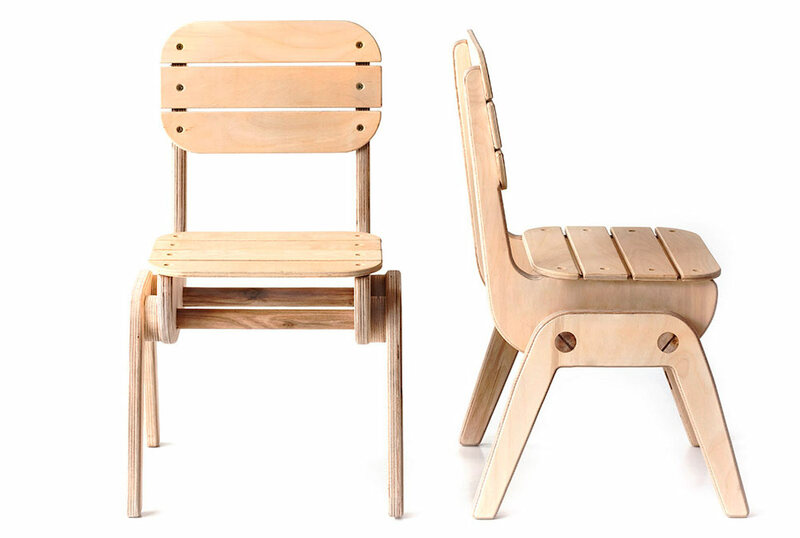 Two designs available – solid and slatted. 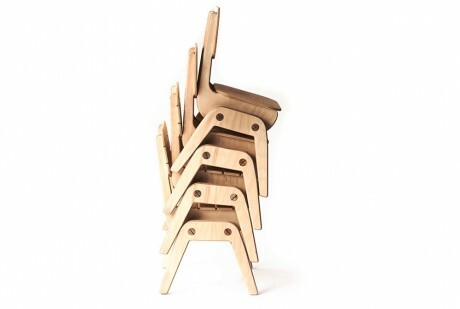 Coloured finishes available upon request.